Neighborhood plans are developed by City of Madison urban planners, who work closely with community members to generate ideas on how best to accommodate anticipated growth within established areas. Plan topics include land use, zoning, mobility, housing, community services, economic development, historic preservation, urban design, open space, health, safety, and infrastructure. 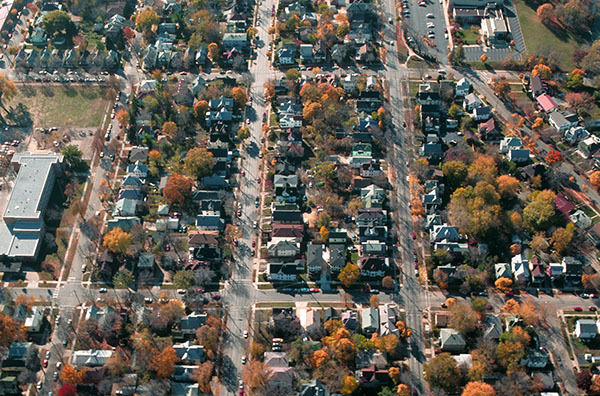 Neighborhood plans serve as a guide for actions and changes that will strengthen Madison's established neighborhoods. These plans are prepared by City of Madison urban planners working in concert with steering committees made up of residents and business people. Neighborhood plans are a framework for physical redevelopment that include short and long-term strategies to address specific challenges, issues and opportunities in Madison's established neighborhoods.